Acne is an extremely common skin condition that affects almost everyone at some point in their lives. At Pima Dermatology, we have acne experts who specialize in treating the various forms of this skin condition. Click here to learn more about acne. An estimated 50 million Americans suffer from some form of acne, which can lead to acne scarring. An acne scar is actually a change in skin color after an acne lesion has healed. If you’re bothered by acne scars, we provide a range of treatments to give you smoother, clearer, more refreshed-looking skin. Click here to learn more about acne scarring. Although not risky to your health, birthmarks and moles are nonetheless considered unsightly by many. These discolored, raised spots of collected blood vessels on or near the skin’s surface commonly affect the face and neck, although they can form anywhere on the body as well. Although it is important to monitor them to make sure they are not or do not become harmful, we also provide various birthmark and mole removal treatments for smooth, clear skin. Click here to learn more about birthmark and mole removal. The neuromodulator Botox is injected into the muscle(s) underlying dynamic wrinkles (laugh lines, smile lines, frown lines, etc. ), which form from repeated movements or expressions. Safe and effective, Botox relaxes the muscle to smooth the overlying skin, giving you the freedom to make expressions without the frozen look associated with other treatments. Click here to learn more about Botox. The Brilliant Distinctions® Program allows you to earn points for your eligible Allergan® treatments, including Botox®, the Juvéderm® family, Kybella®, SkinMedica®, and more. To know more, including how to join, click here or contact us today. We tailor chemical peels to address both superficial and deep skin conditions, including sun damage, acne, wrinkles, and uneven skin tone on your face, neck, hands, torso, and more. Your skin will be rejuvenated, smoother, and softer following a freshening peel. Click here to learn more about our chemical peels. CoolSculpting® is the #1 nonsurgical fat reduction treatment that is FDA-cleared to freeze stubborn fat. It is the treatment doctors use most for nonsurgical fat reduction. CoolSculpting can effectively reduce stubborn fat in areas that resist other weight-loss options. It is an innovative, nonsurgical way to contour your body safely and effectively. Click here to learn more about CoolSculpting. Dermal fillers such as the Juvéderm family are an effective and minimally invasive way to reduce wrinkles, volumize hollow areas, and tighten lax skin. By also hydrating skin and stimulating collagen, they help restore a more youthful appearance by improving frown lines, lip lines, nasolabial folds, and more. Click here to learn more about dermal fillers. Dermaplaning is a deep skin exfoliation procedure that’s typically used to achieve a younger, brighter-looking appearance. During a dermaplaning treatment, the outer layer of dead skin cells is gently scraped off the body, resulting in a rejuvenated appearance with little to no downtime. Click here to learn more about dermaplaning. If you’re suffering from a double chin that just won’t go away, you may be a perfect candidate for Kybella, an FDA-approved injectable that treats submental fullness. After just a few injections of Kybella, you can expect to see a reduction in the size of your chin fat. Click here to learn more about Kybella. People in sunny climates and/or experiencing hormonal fluctuations, such as pregnancy, are especially susceptible to melasma, an often-unpredictable condition of irregular, patchy, facial discoloration. It occurs so often in pregnant women that it is even known as “pregnancy mask.” Because of its impact on appearance, it can significantly affect self-esteem. That’s why we offer an array of treatments to help minimize or even erase this discoloration for restored skin tone and renewed confidence. Click here to learn more about melasma. Also known as collagen induction therapy, micro needling is a cosmetic procedure that restores fullness and volume to the face. During a micro needling treatment, tiny punctures are made in the skin, eventually resulting in a plump, healthy-looking appearance. Click here to learn more about micro needling. Nevus of Ota is a skin condition that affects the face, particularly around the eyes. Symptoms of this condition appear as blue or grey patches on the face. Click here to learn more about Nevus of Ota. PRP therapy for hair loss is a treatment that involves withdrawing a patient’s own blood, processing it so that only the enriched cells (platelet-rich plasma) remain, and injecting it into the scalp. Click here to learn more about Platelet Rich Plasma Therapy For Hair Loss. If you’re experiencing a reddened neck or chest, you may be suffering from poikiloderma, a dermatological condition characterized by hypopigmentation and hyperpigmentation. Click here to learn more about poikiloderma. 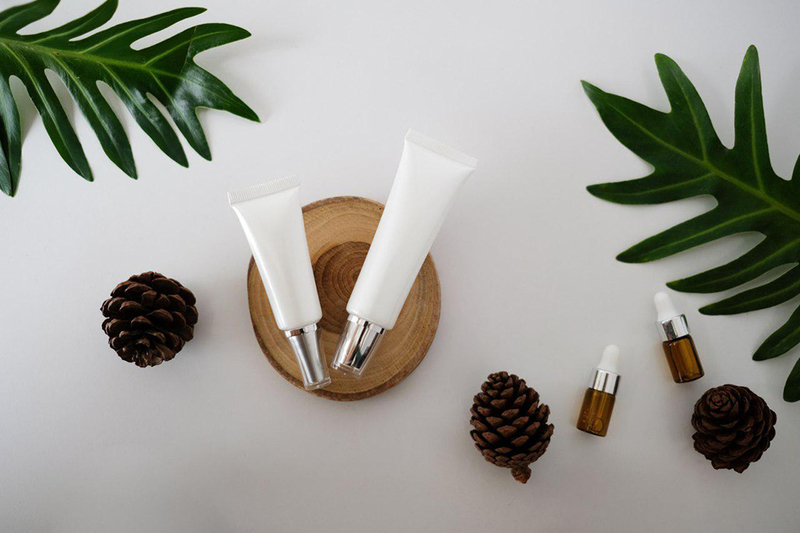 Retinoids are medications that are used to treat a wide range of skin conditions, including sun damaged skin, acne, acne scarring, actinic keratosis, and more. Click here to learn more about retinoids. Rosacea is a condition of facial redness and flushing/blushing characterized by prominent blood vessels on areas such as the nose, chin, cheeks, neck, and forehead. To reduce these effects and restore clear skin and balanced skin tone, we offer a variety of effective treatments. Click here to learn more about rosacea. If you’re dealing with large, swollen varicose veins or smaller spider veins on the face and legs, sclerotherapy could be the treatment for you. It is designed to collapse the painful, troublesome veins and eventually disintegrate them for clear, smooth skin. Click here to learn more about sclerotherapy. Stretch marks appear in women, growing teens, bodybuilders – or anyone who experiences rapid weight gain or muscle growth. Our skin toning and resurfacing treatments rejuvenate the skin on areas like the stomach, flanks, arms, chest, and legs. Click here to learn more about stretch marks. At Pima Dermatology in Tucson, our experienced skin experts can safely and effectively help you achieve your aesthetic goals with a customized cosmetic dermatology procedure. Contact our specialists online or call us to find out more. Next, learn about medical dermatology.